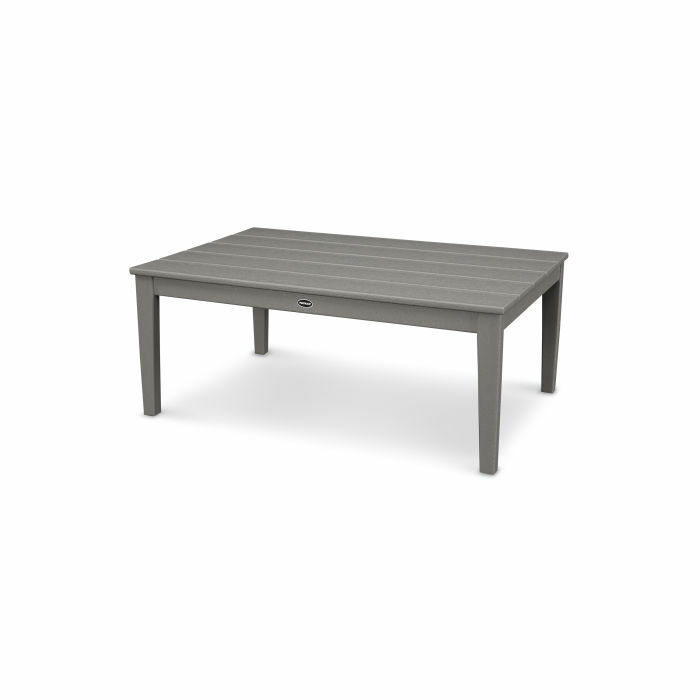 The Newport 28" x 42" Coffee Table will create the perfect spot to rest your drink, add some accessories, or even play cards or a board game on your outdoor patio or porch. 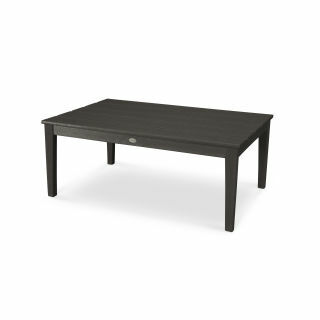 This table pairs well with any POLYWOOD Deep Seating, including chairs, settees, and sofas. The Newport 28" x 42" Coffee Table will create the perfect spot to rest your drink, add some accessories, or even play cards or a board game on your outdoor patio or porch. This table pairs well with any POLYWOOD Deep Seating, including chairs, settees, and sofas. A durable, all-weather coffee table that will complement any outdoor space.